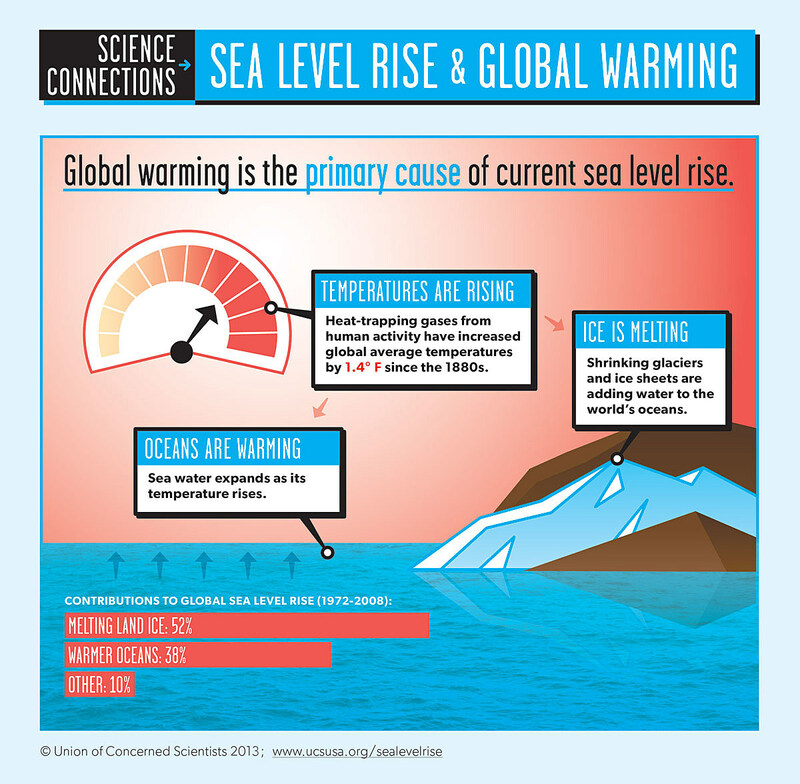 A new study finds sea level is rising faster than many thought, and the impact on New Jersey coastal communities will be dramatic, in some cases catastrophic. The analysis, which focuses on the risk of chronic flooding due to accelerating sea level rise, finds as many as 311,000 coastal homes in America with a collective market value of $117.5 billion in will be in the danger zone within the next 30 years. 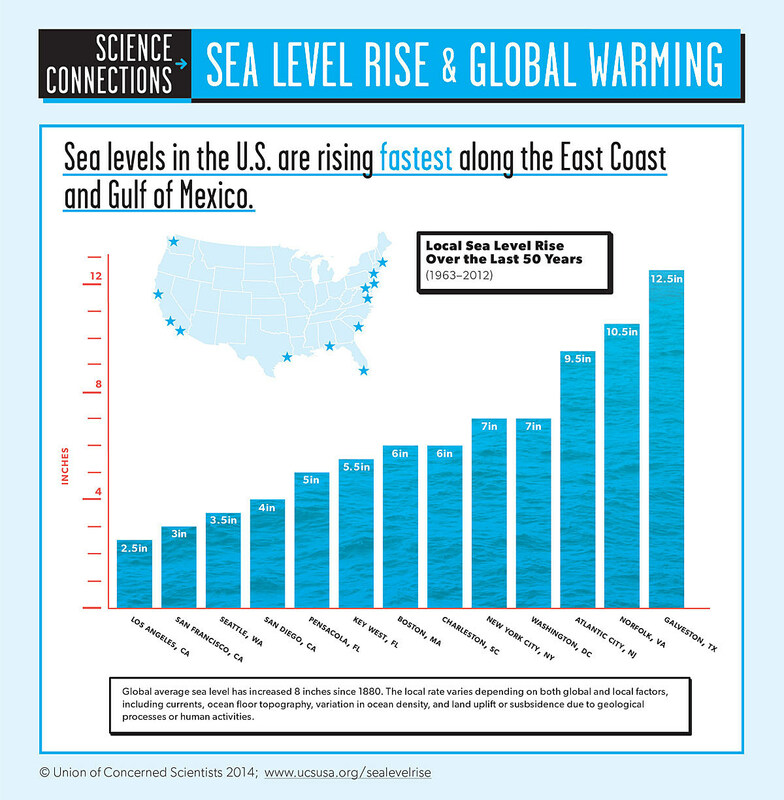 According to Rachel Cleetus, the policy director of the climate and energy program at the Union of Concerned Scientists, New Jersey’s coastal real estate is among the most exposed in the nation. “The Garden State will see some pretty sobering sea level rise through the course of the century, an average of 2.1 feet by 2045, and 7.3 feet by 2100,” she said. The report finds New Jersey is only second in the nation to Florida for most homes at risk because of rising sea levels. “By 2045, more than 62,000 of today’s residential properties, which are currently home to about 80,000 people, are at risk of chronic inundation," she said. Ranked by percentage of useable land that would see inundation under worst-case sea level rise scenario. The report shows nearly 20 percent of the at-risk homes in New Jersey in 2045 and 2100 were built fairly recently, after the year 2000. She stressed this risk will only grow over time as sea levels rise. “We need to improve education outreach. The worst thing we can do is deny the reality of the problem, and continue to develop in a risky way that puts more people and property in harms way,” she said. She also pointed out if the value of individual homes drops because of increased chronic flooding, the value of entire communities will be threatened. To get information about projected flood risks in your specific area you can visit www.ucsusa.org.